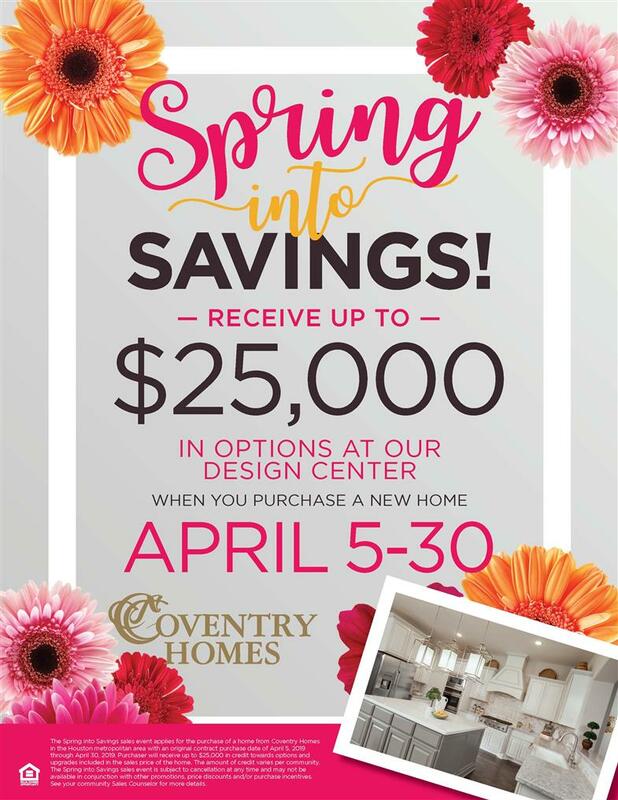 Coventry Homes is one of the largest home builders in Houston, known for building award-winning home designs with energy-efficient Eco Smart technology that can be customized with features and finishes selected by the buyer. In addition to these key features, Coventry Homes has partnered with Control4 to offer a reliable, expandable smart home automation package in every home the company builds – standard. Add another layer of peace of mind and convenience to your home with a smart garage door opener. Always know if your garage door is open or closed. Receive custom notifications of your garage door activity and remotely open or close your garage door when needed.